New New New! New floor, New paint, New kitchen, New appliances, New bathrooms, New installed AC and Heather...... 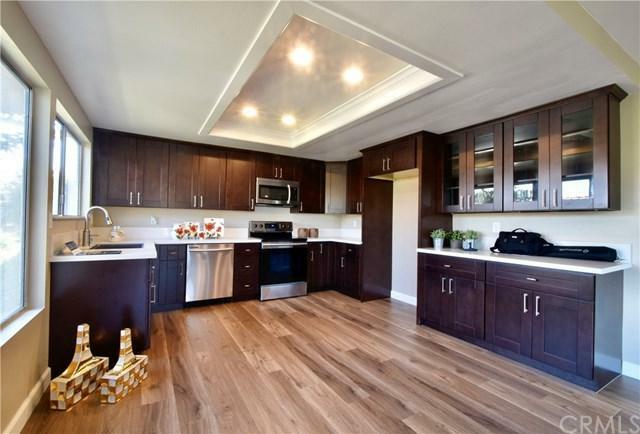 This almost brand new townhouse has 3 bedroom and 2.5 bathroom. 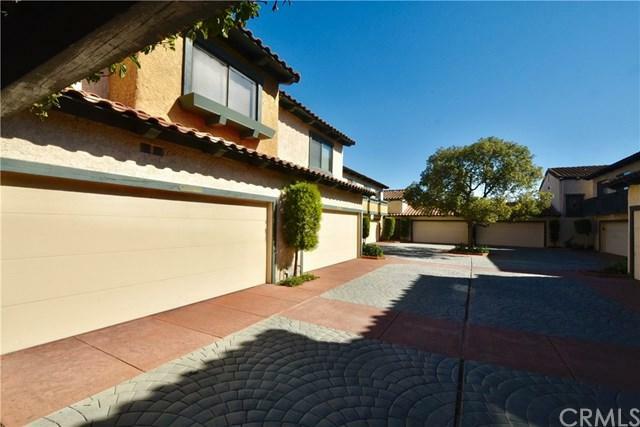 It is in prime location of Rancho Palos Verdes with options to go to LA School District and Palos Verdes Peninsula School District. Our interior designer removed the walls between kitchen and dinning room and changed the floor plan to a very popular open floor plan. The Fireplace is on the other side of the living room and has it+GGs own section. The huge patio deck has enough space to arrange outdoor furniture, set BBQ area, or just for enjoying the view. All bedrooms are on the second floor. The large master bedroom has two separate closets and great view. Another two rooms share one full bathroom. Two car garage has direct access to the house. 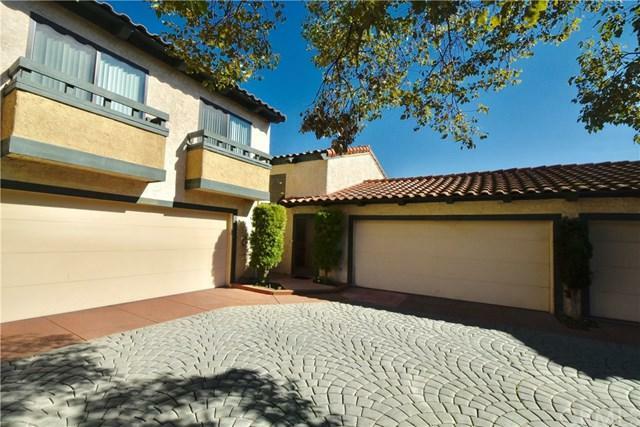 The HOA has pool, spa and a full size basketball court. This is a very good looking townhouse, great schools, a must see! 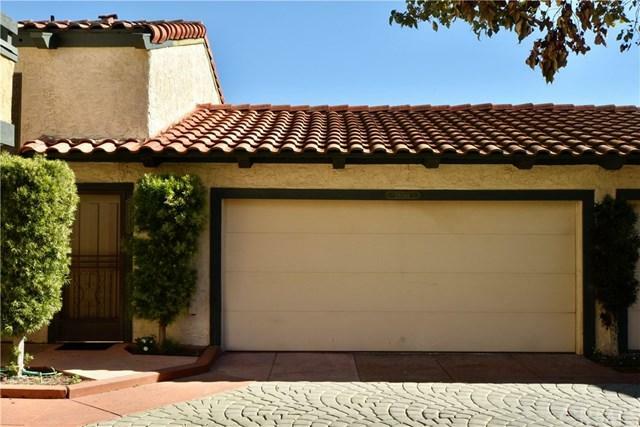 Sold by Bruce Kang of Keller Williams Palos Verdes.